Anger is simmering within a UC Berkeley student group after a vigil for Kate Steinle was destroyed. The 32-year-old woman was shot dead in July 2015 as she strolled with her father on Pier 14. The shooter, Jose Ines Garcia Zarate, an undocumented Mexican immigrant who had been deported five times prior his arrest, was acquitted of murder and involuntary manslaughter in a hotly debated trial. He was found guilty of one count of felony possession of a firearm. Last week’s verdict is stirring up emotions and an immigration debate across the United States. Closer to home, the Berkeley College Republicans are upset that someone ripped up a poster that was part of a vigil for Steinle. “We set up some posters with her picture on them and we had candles that spelled out her name,” said Matt Roannau, a vice president of the student group. Ronnau said he was shocked when a fellow member found the destroyed poster stuffed in the trash. 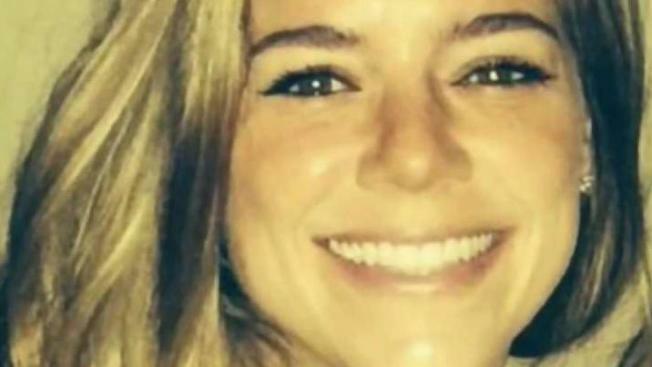 Steinle’s family has implored people not to politicize her death, but it has become a regular subject at President Donald Trump’s rallies. A federal grand jury has issued two criminal indictments against Garcia Zarate, both for possession of a gun and ammunition.